28 tons - 2,44 m tall, 8,5 m long. 30 tons - 3,35 m tall, 7,35 m long. 6,5 tons - 2,14 m tall, 5,00 m long. 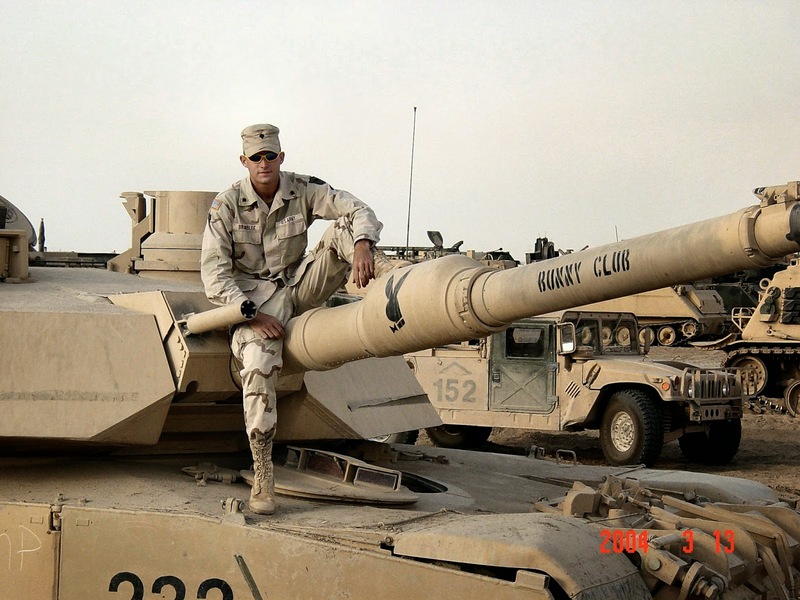 The breakthrough for the idea of many small tanks over a few expensive ones. 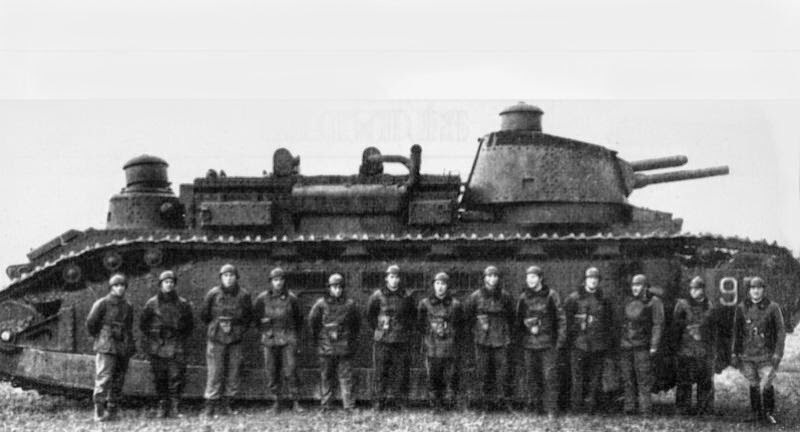 The only "super-heavy" tank to ever enter service, with 10 built. 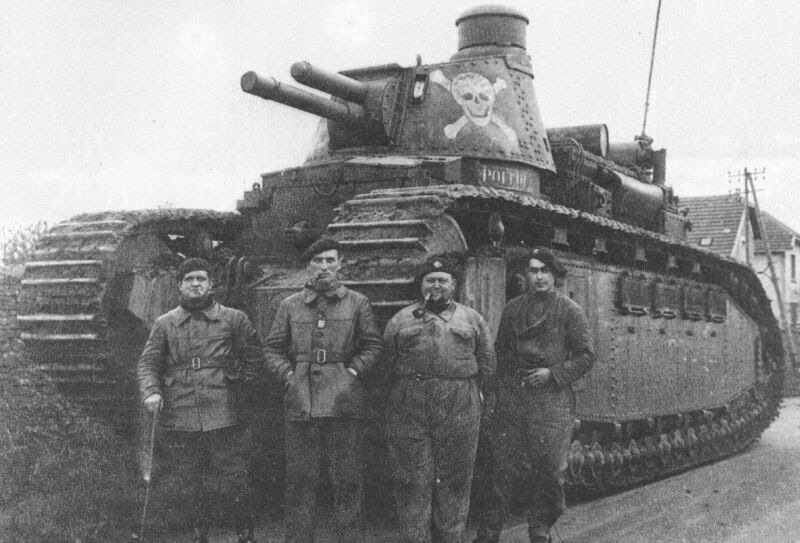 Outdated when WW2 began, they were only used as propaganda assets, being advertised as invincible super-machines. 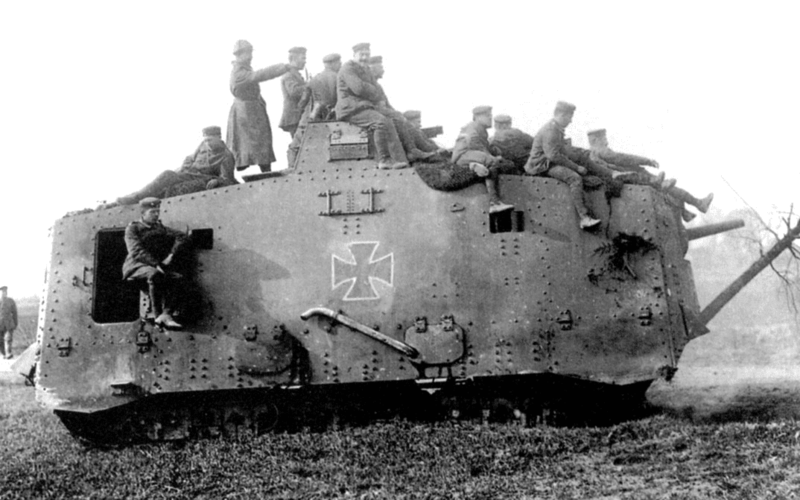 When the Germans stopped their train during transport, the French blew all up exept for one which was transported to Berlin and disappeared at the end of the war. Might still be in a Russian museum, secretly. 28 tons - 2,79 m tall, 6,37m long. 22 tons - 2,5 m tall, 5,5 m long. 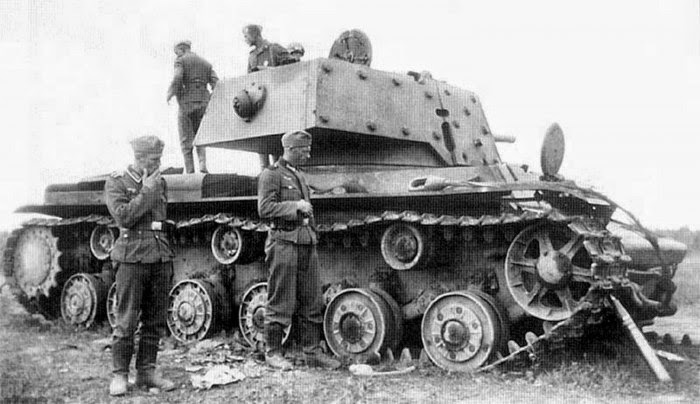 Was supposed to become the main battle tank for the Wehrmacht, until experiences in France and Russia proved that it wasn't strong enough for that purpose. Still recieved many upgrades. 25 tons - 2,68 m tall, 7 m long. 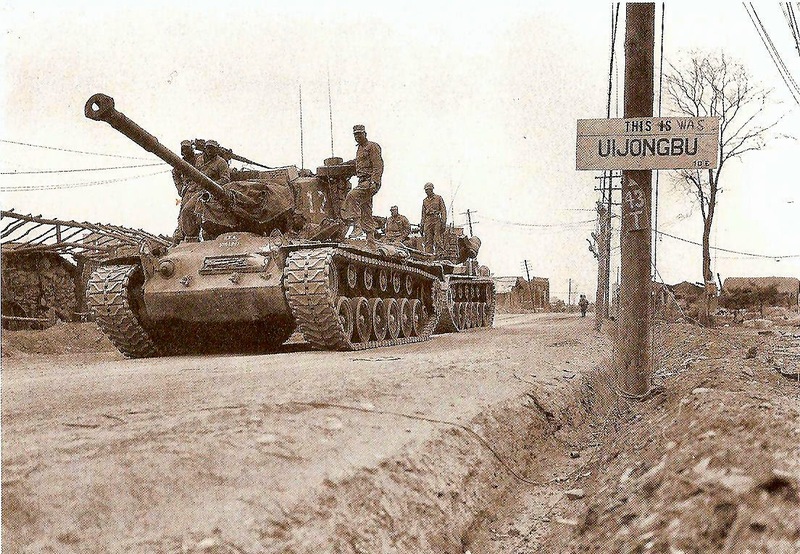 Uparmed and -armoured and produced until the end of the war. 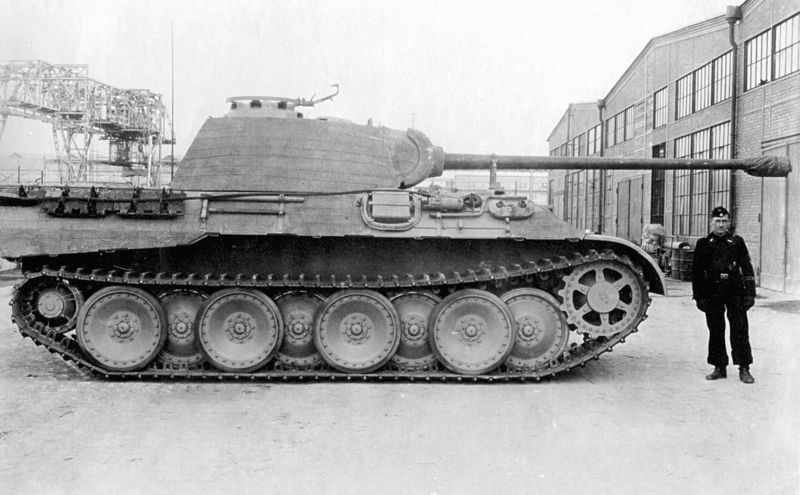 Originally concepted as a support tank, it became the work horse of nazi Germany as it had a high upgrading potential. 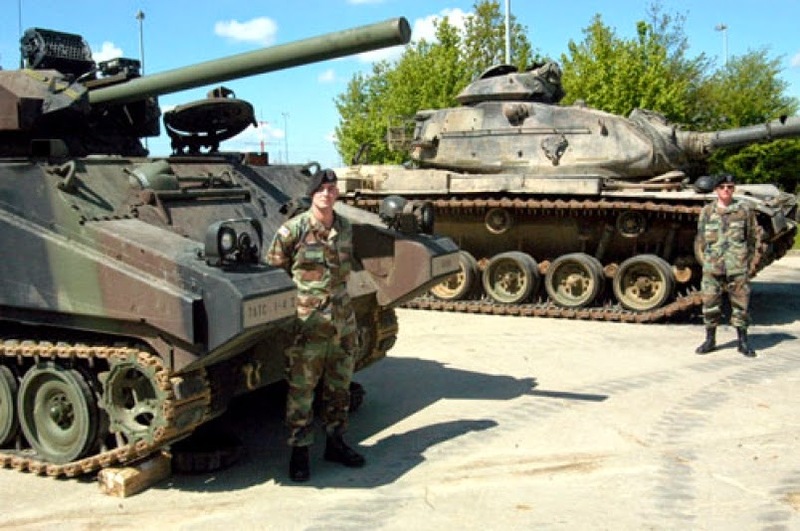 Both pictures show later versions of the tank. 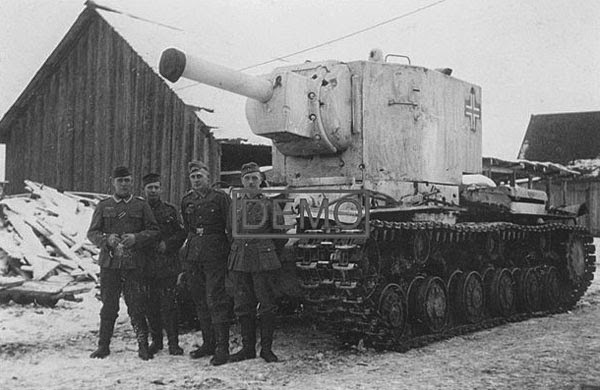 A heavy tank that was an important reason how the Russians could keep the Wehrmacht away from Moscow until winter came. 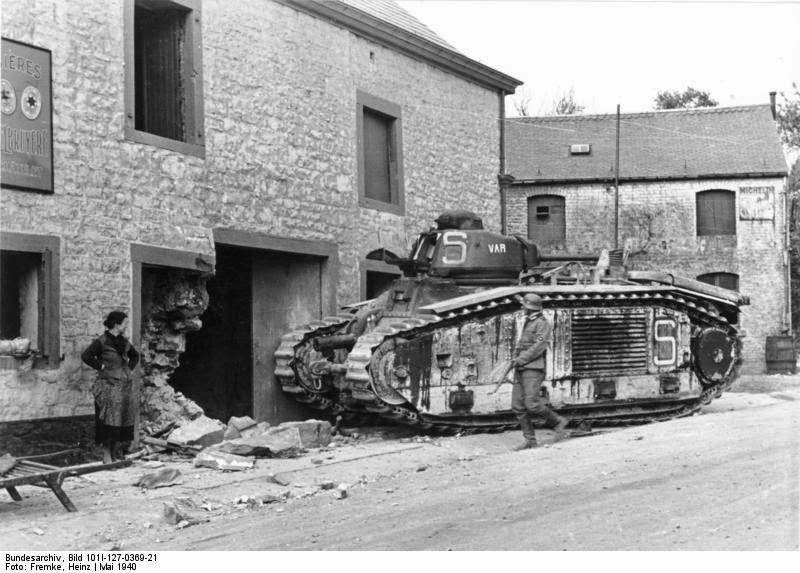 It was so heavily armoured that the Germans simply didn't have anything to destroy it from a range. 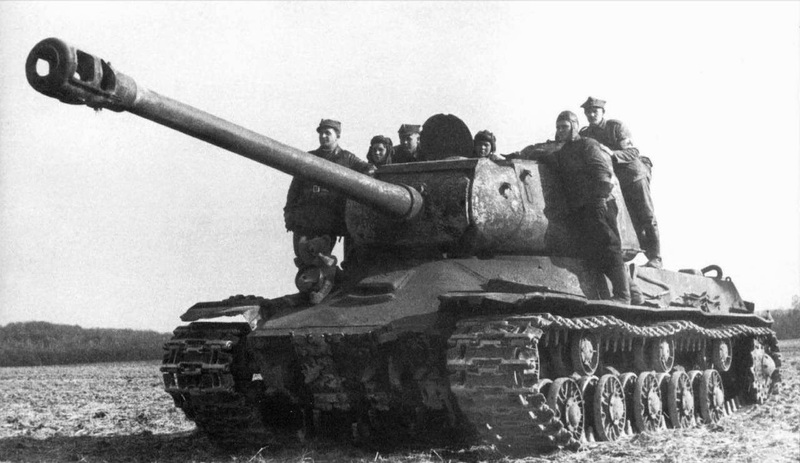 However it proved inferior to the T-34 in the long run. 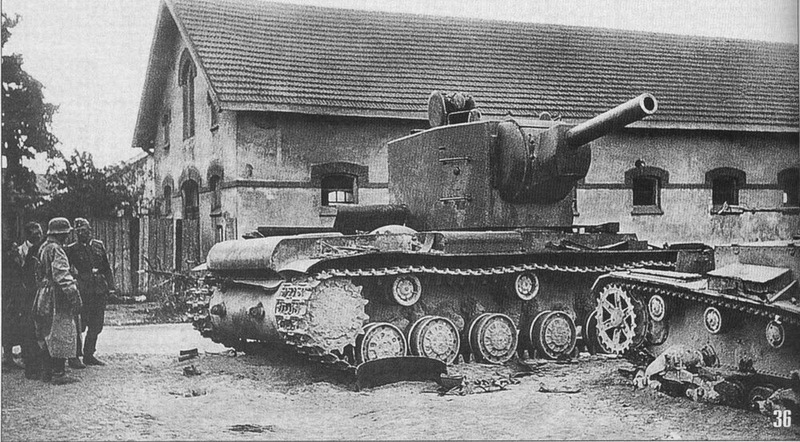 Built on the KV-1 chassis, it was a heavy breakthrough tank supposed to take out bunkers with its giant 152mm howitzer. 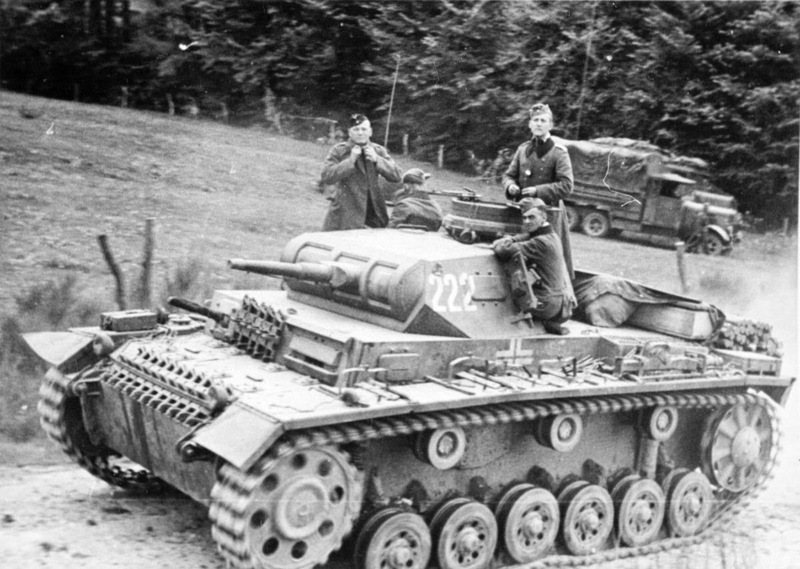 The pictures show KV-2 in German service, so called Beutepanzer (captured tanks). 31 tons - 2,6 m tall, 6,8 m long. 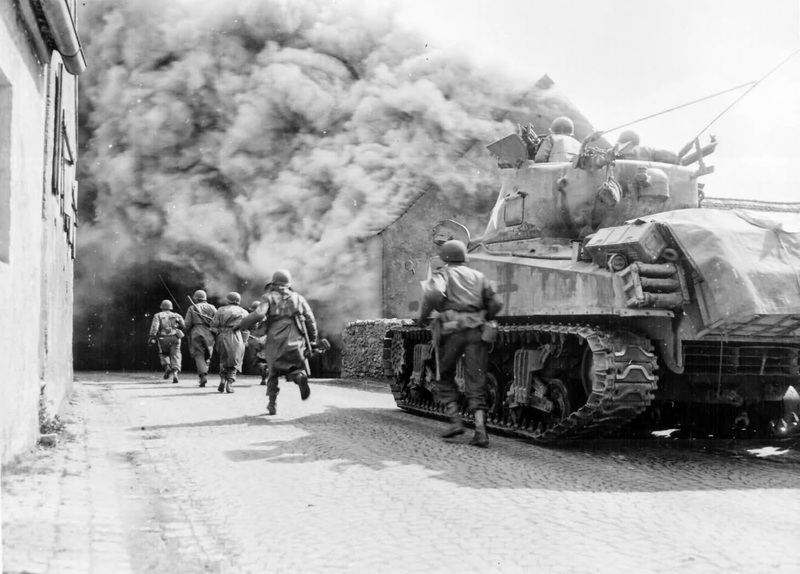 A tank that outclassed anything nazi Germany could field in 1941 and remained highly important throughout the war. Exeptional price-power ratio, built in absurdly high numbers. 32 tons - 2,65 m tall, 8,1 m long. 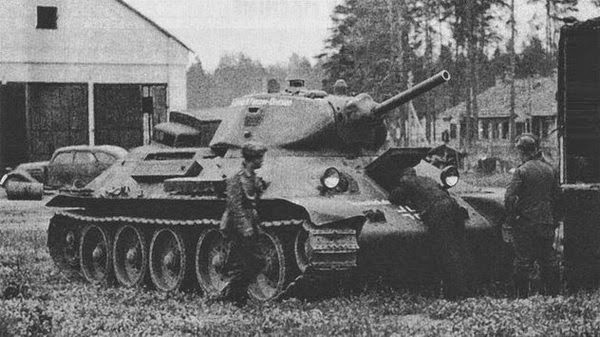 T-34 with a bigger turret and bigger gun. Highly versatile and successful. 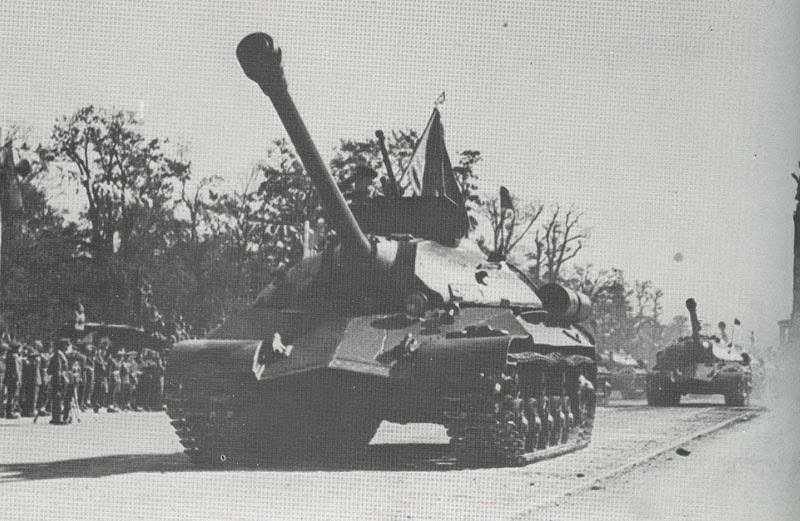 About as powerful as later PzKpfw IV variants. 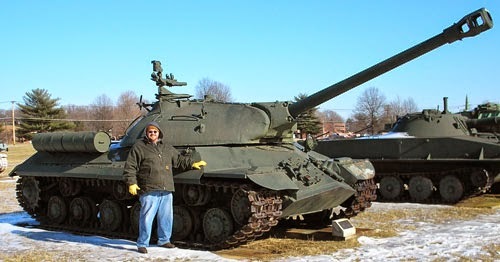 M4A3: 34 tons - 2,97 m tall, 7,54 m long. 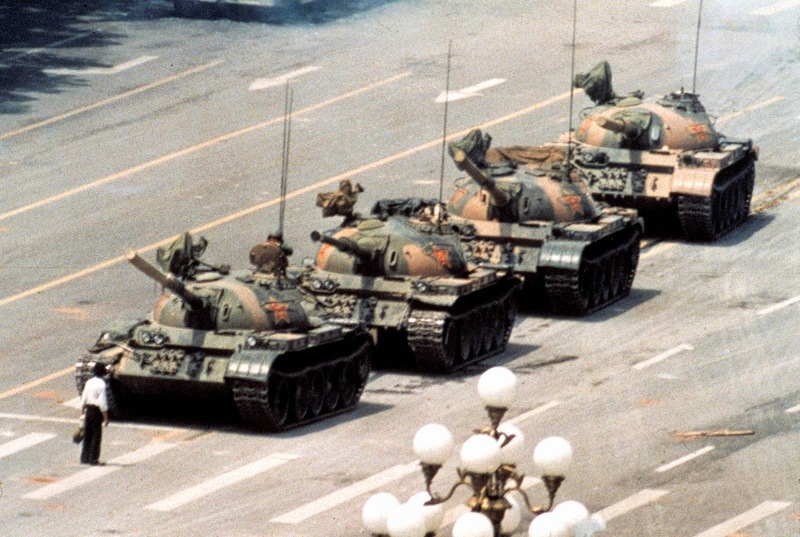 The original version had a much shorter gun. 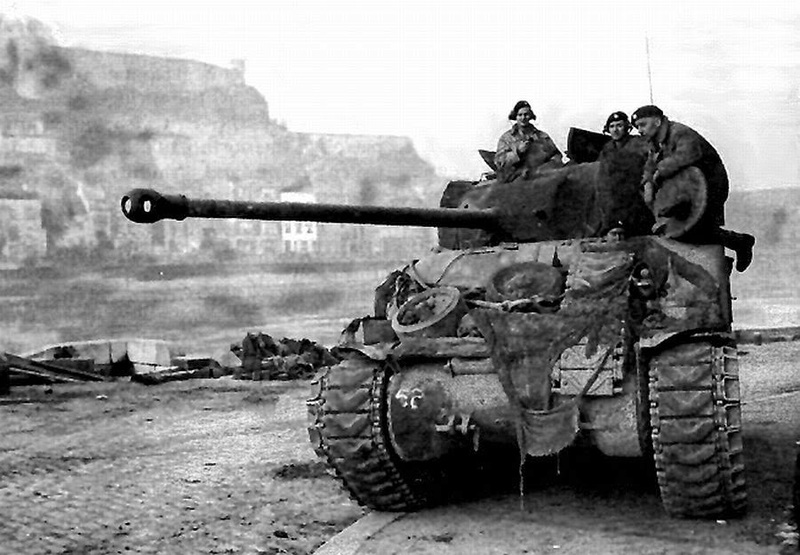 This picture shows a Sherman Firefly, a strongly upgunned British modification. 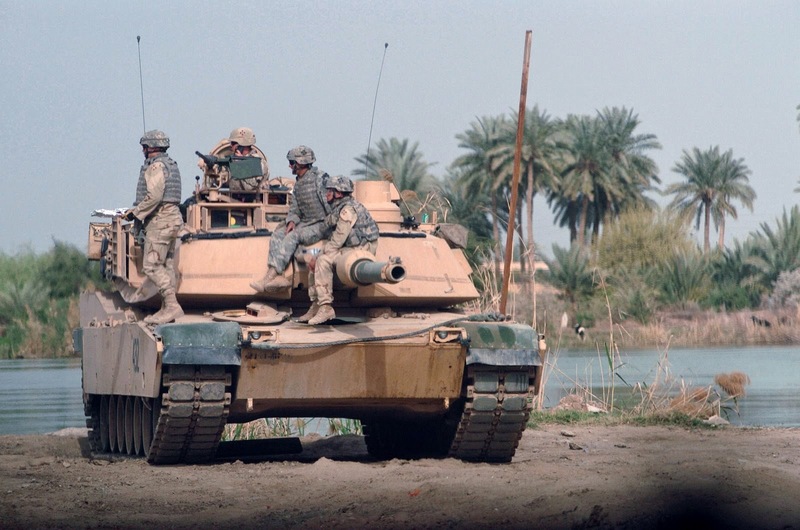 The workhorse of US-American troops. Designed to be average, mobile and maintainable. 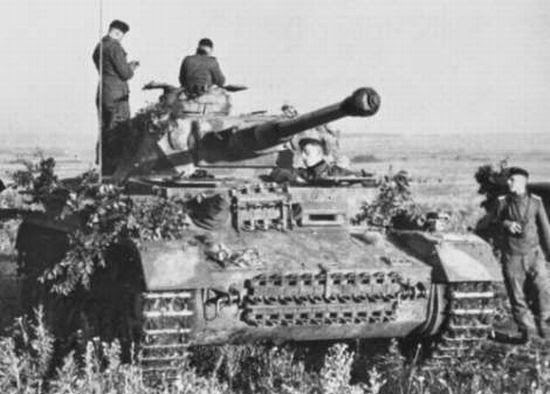 Approximately on par with T-34 and PzKpfw IV, vastly inferior to Panther and Tiger, the designers knew that tanks would spend most of their time fighting infantry instead of tanks. They also had to keep the maximum capacity of harbour cranes in mind. 65 tons - 3m tall, 8,14m long. 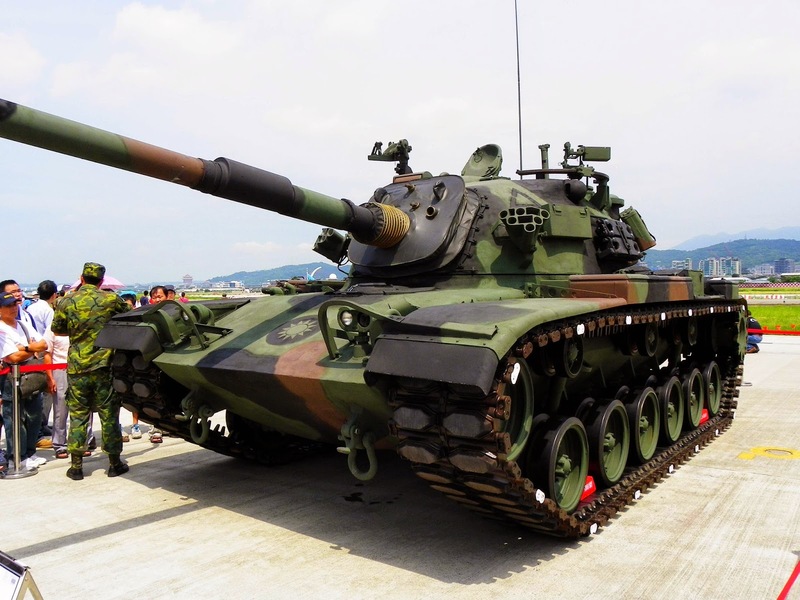 Ridiculously armoured and sufficiently armed to destroy any known target at maximum range (2000-4000 meter). 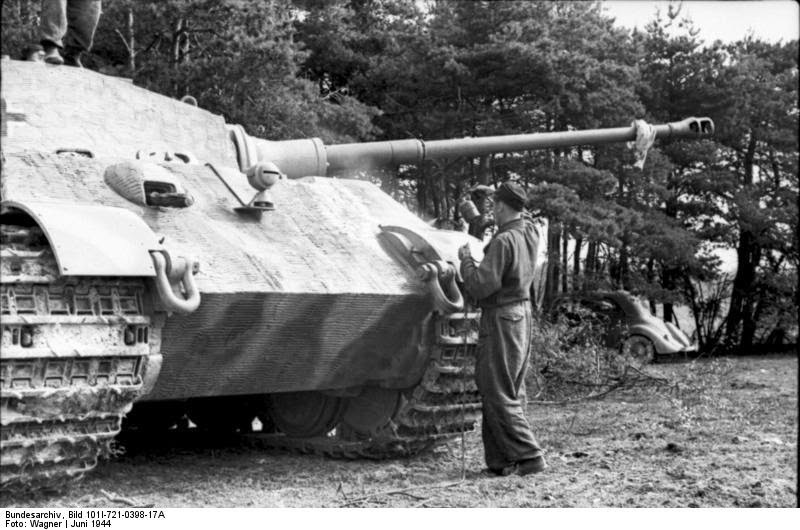 Named after engineer Ferdinand Porsche, later renamed to "Elefant" (Elephant). 57 tons - 3 m tall, 3,7 m wide, 8,45 m long. 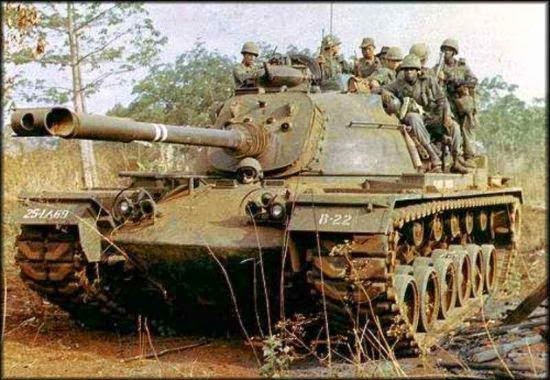 The legend - required high maintance and was more often under repair than in field, but was an incredibly scary opponent. Just imagine - each track link weights 30kg, bringing each track to 2,88 tons - each track has the weight of two modern cars. 44 tons - 3 m tall, 8,85 m long. 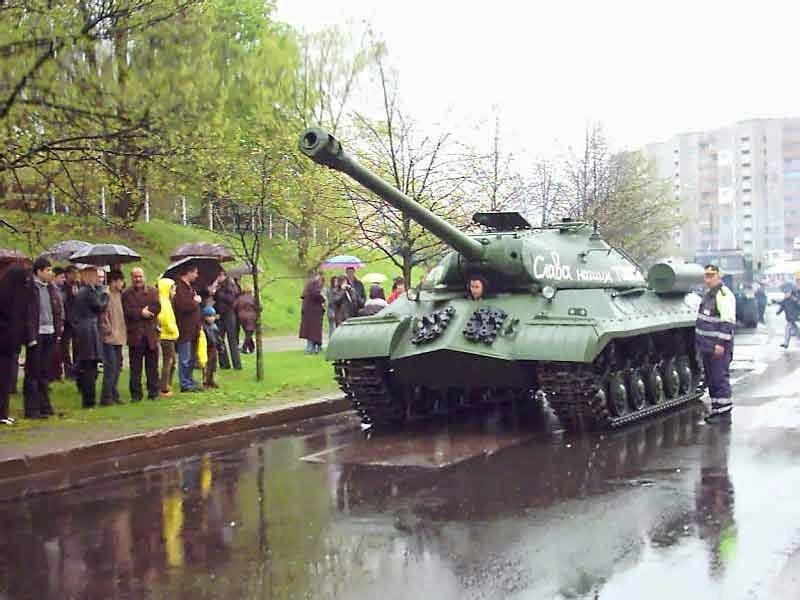 Inspired by the Soviet T-34, this tank was supposed to fulfill a similar role and surpass its enemy. 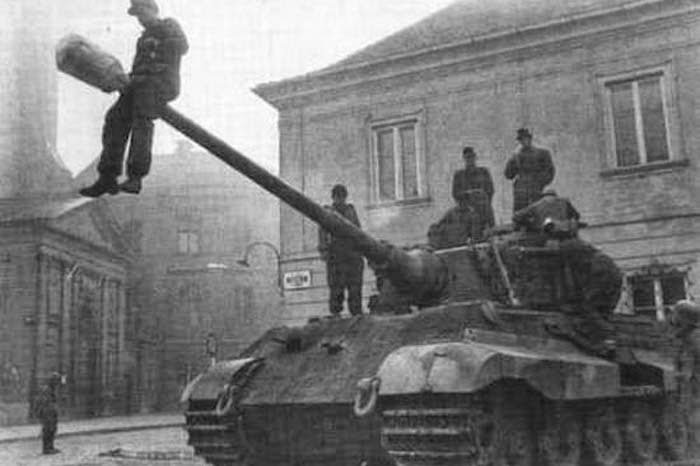 After initial mechanical problems considered the maybe best tank of WW2. 70 tons, 3,1 m tall, 3,75 m wide, 10,28 m long. Also known as "Königstiger" (lit. : Royal Tiger; actually means: Bengal Tiger). 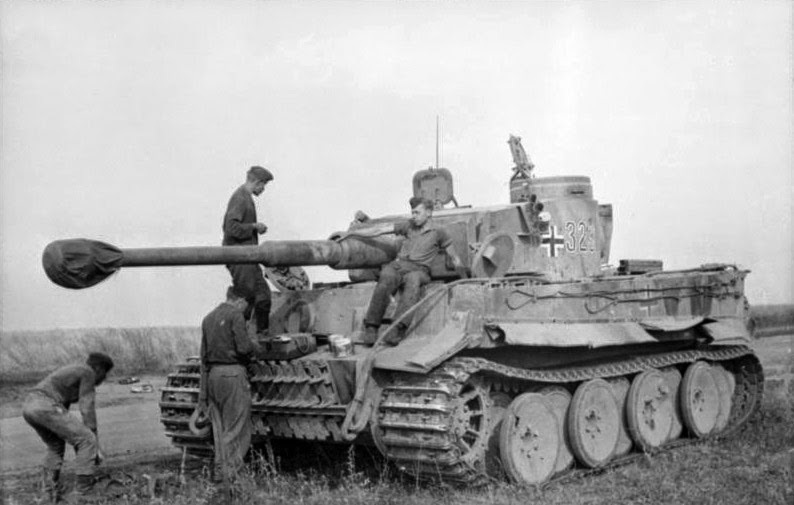 Basically Tiger I squared - even more problems, even stronger in combat. 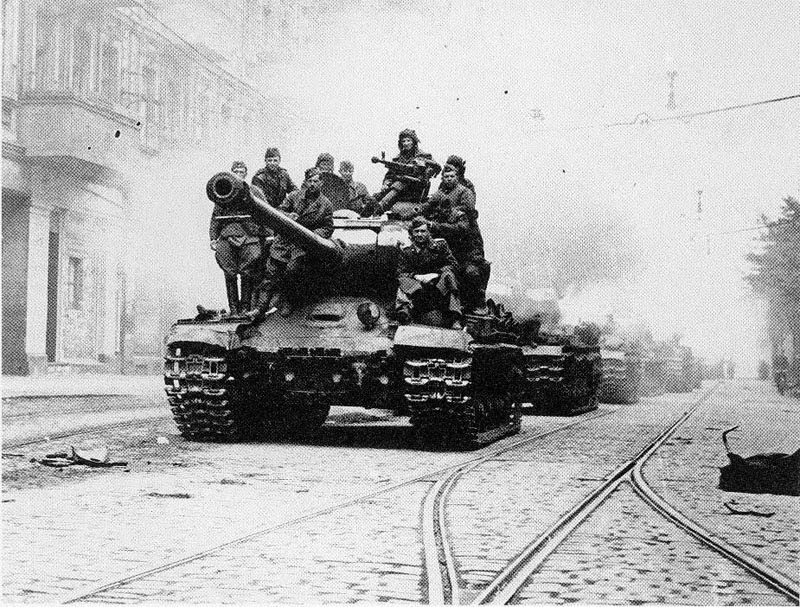 Most were abandoned and blown up by their own crews after they ran out of fuel or getting immobilised by other means. 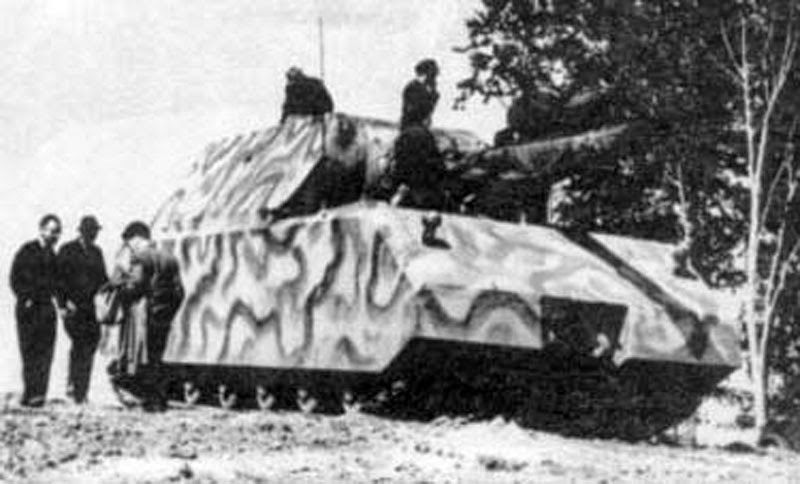 The design resembled Panther more than Tiger. 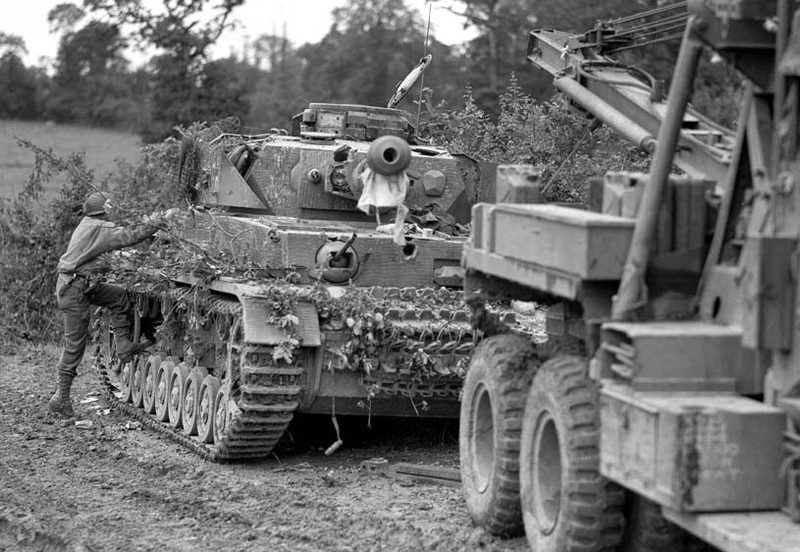 The sloped armour increases its power against shots that come from a flat angle, therefore is much more powerful than the boxy, flat one of Tiger. 188 tons - 3.8 m tall, 3,76 m wide, 10,1 m long. 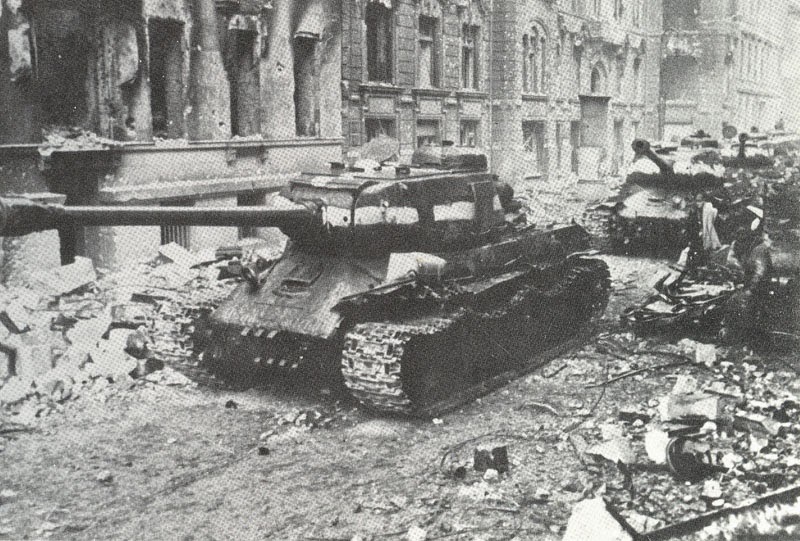 Two prototypes manufactured, production abandoned after a bombing of the Adlerwerke. 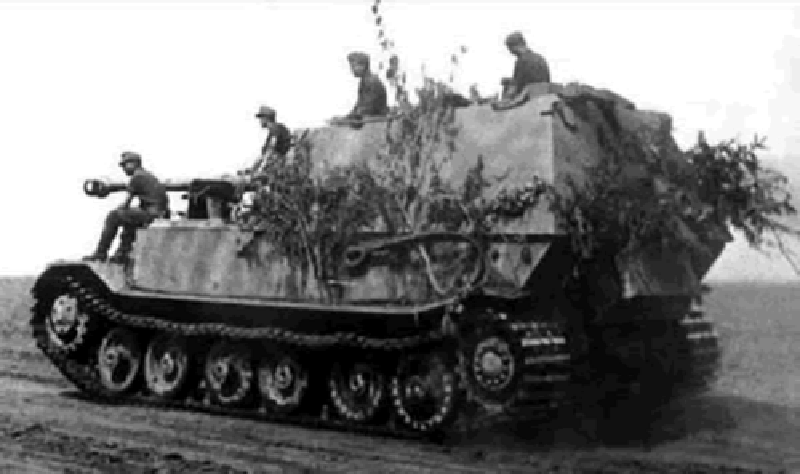 Theoretically much impenetrable to enemy anti-tank weapons, this vehicle would have been a logistical nightmare as it would have been unable to be transported unless by very special means, and could not have crossed any bridges. It could hold 2,700-4,200 litres of fuel and only drive 60-160km with it, at a top speed of 13-20 km/h. 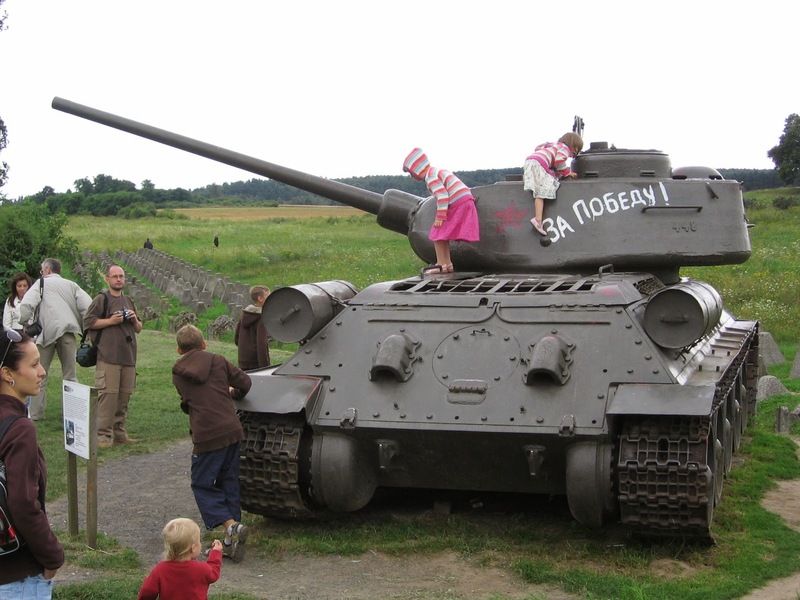 One survivor can today be seen in the Russian tank museum of Kubincka. 70 tons - 2,95 m tall, 10,5 m long. 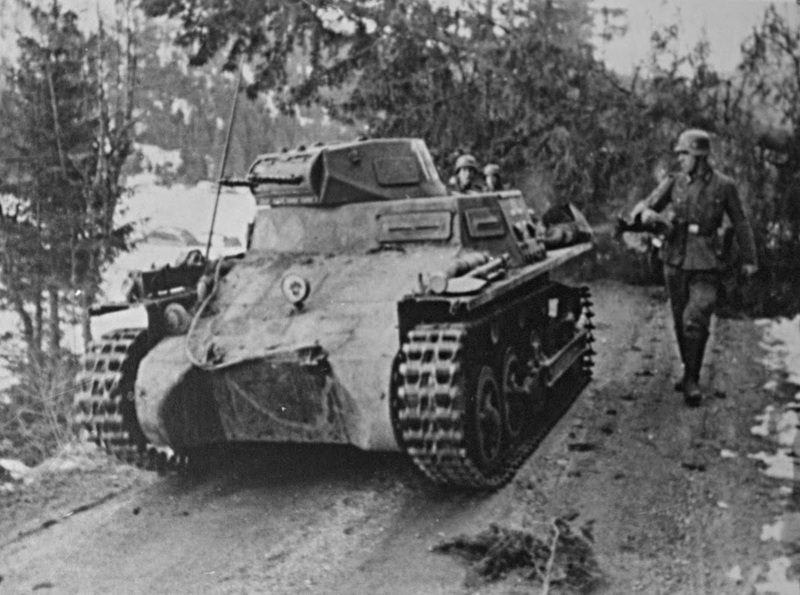 The 12,8cm anti-tank gun combined with ridiculous armour resulted in an almost invincible vehicle in theory. 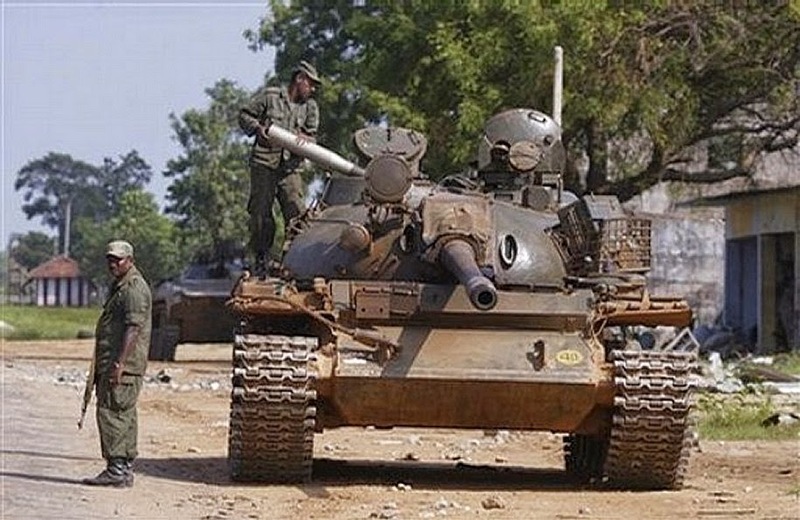 Practically they mostly ended up isolated and flanked, or immobilised and abandoned due to the poor supply situation towards the end of the war. 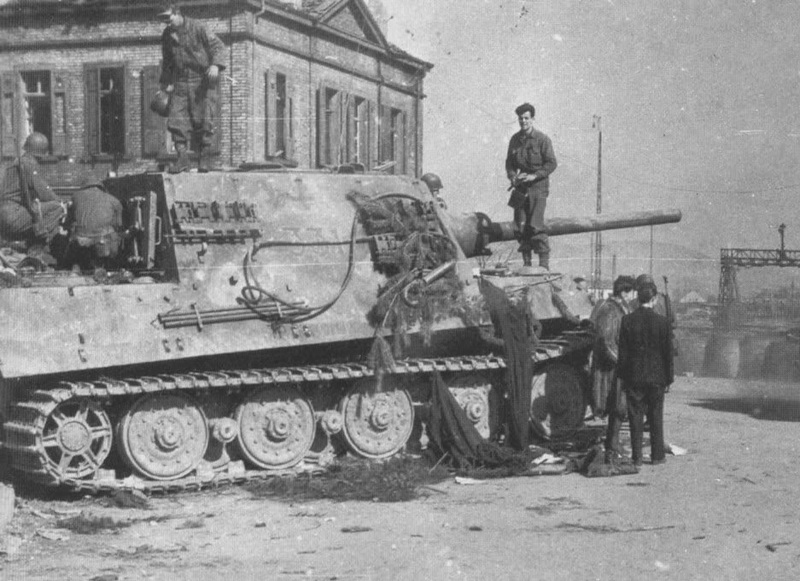 Based on Tiger II chassis. 46 tons - 2,73 m tall, 9,9 m long. 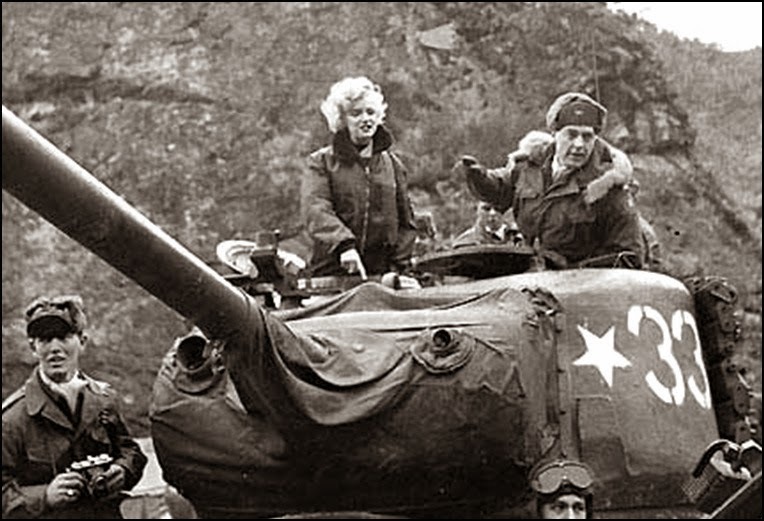 Also known as JS-2: IS/JS stands for Joseph Stalin. 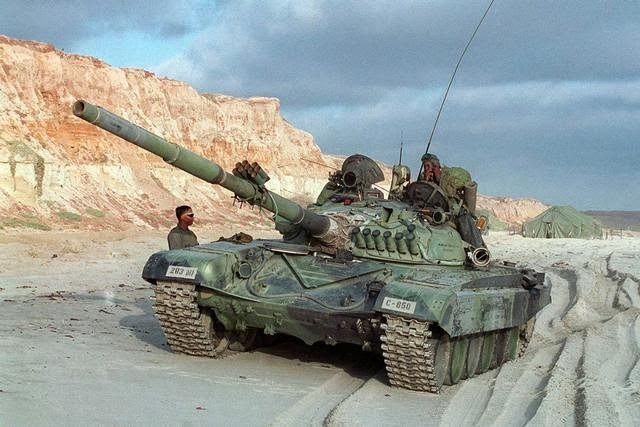 Successor to the KV-series. 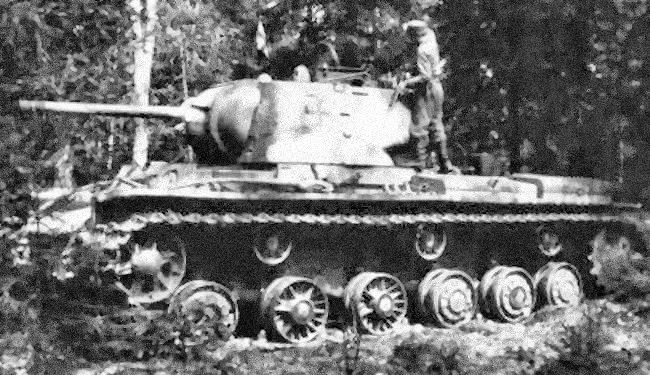 Heavily armoured, huge 122mm gun. 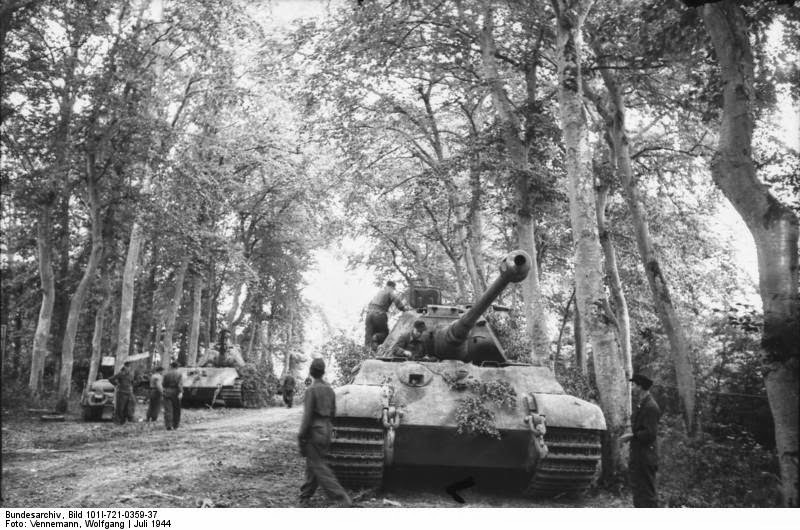 Was able to take on Panther and Tiger, but was mostly designed to fight fortifications. 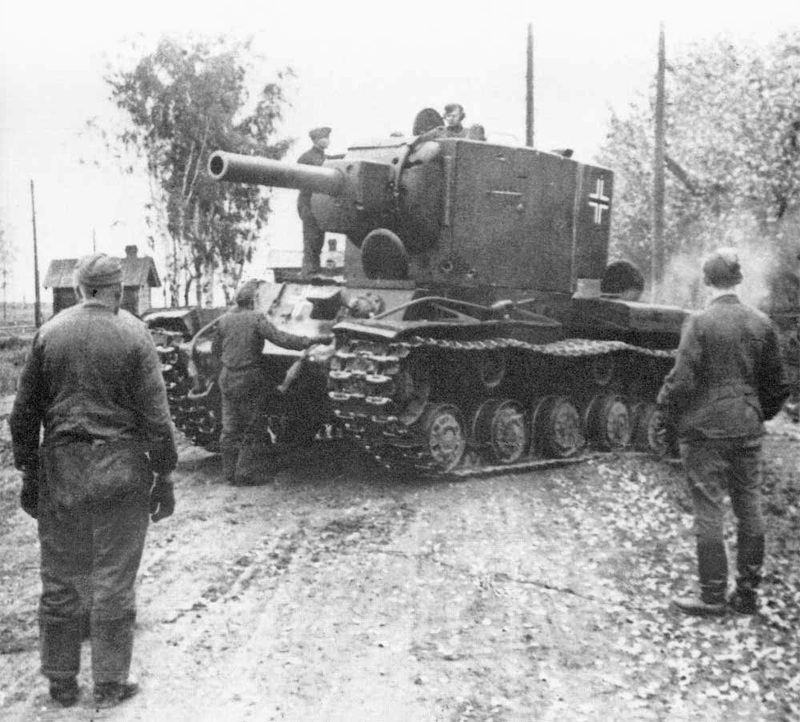 A more compact design than German tanks of similar power, in return suffering from a very low rate of fire. 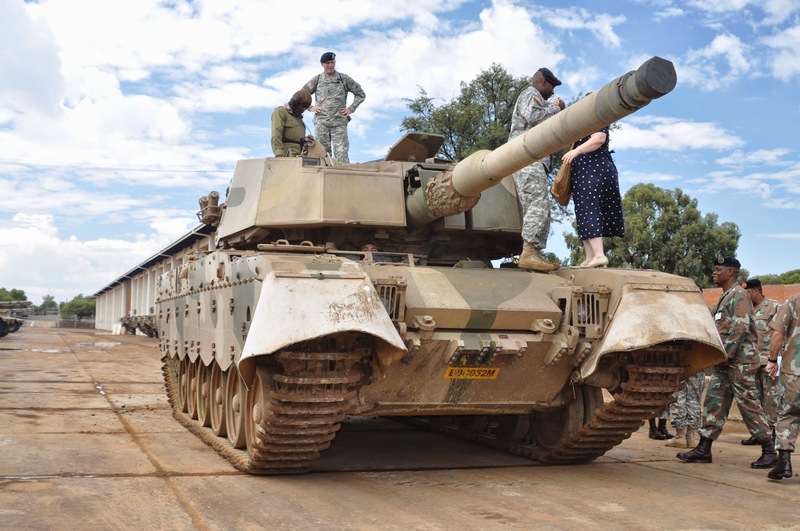 46 tons - 2,45 m tall, 9,85 m long. 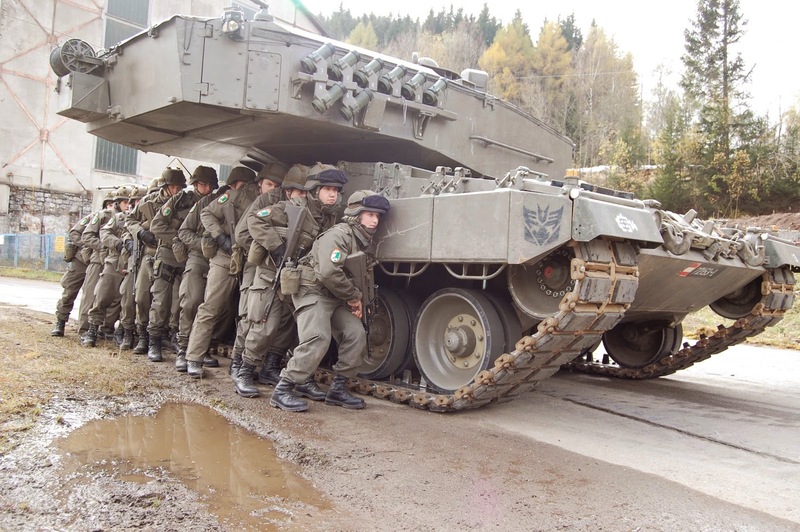 Very compact for a tank this heavily armoured and armed, but with many technical problems. 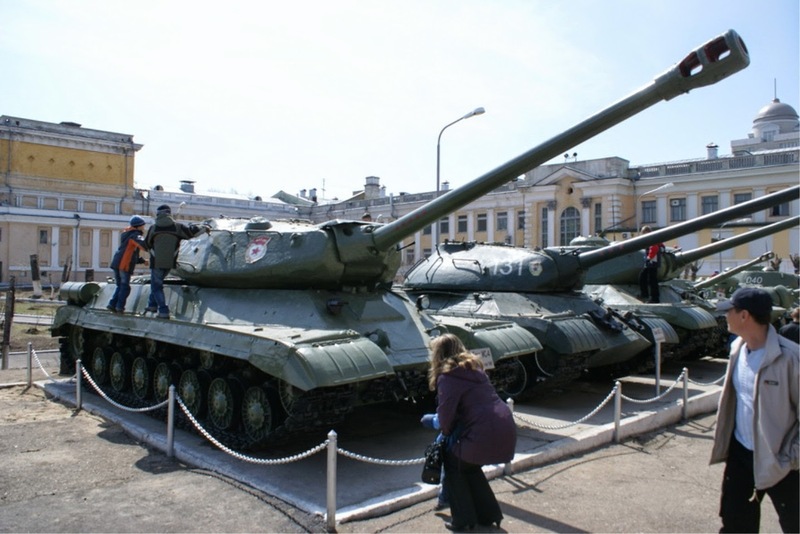 "IS-2 on steroids" - Incorporating some new technology and much heavier armour, it was fundamentally a stronger IS-2. 41 tons - 2,8 m tall, 8,79 m long. 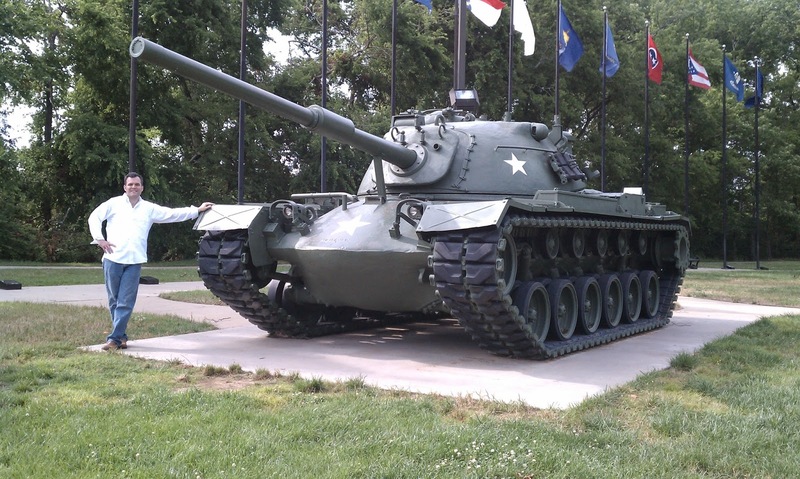 The heaviest tank the USA fielded in WW2, even though it hardly saw action. Was able to take on Panther and Tiger on par. 52 tons - 3 m tall, 9.8 m long. 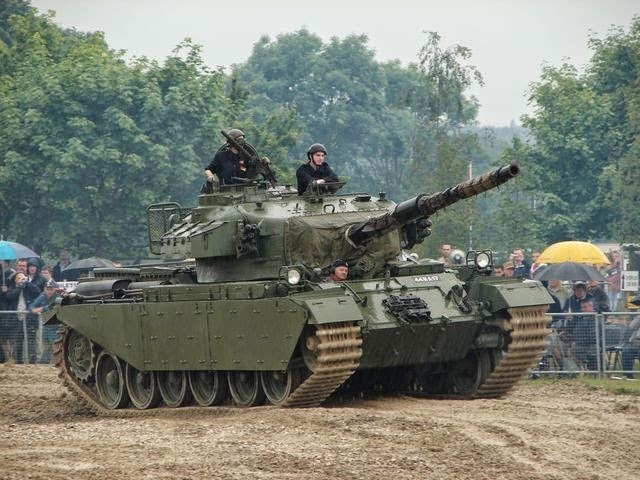 Versatile British main battle tank that recieved wide distribution and had a long service live with many upgrades. 40 tons, 2,3 m tall, 9 m long. 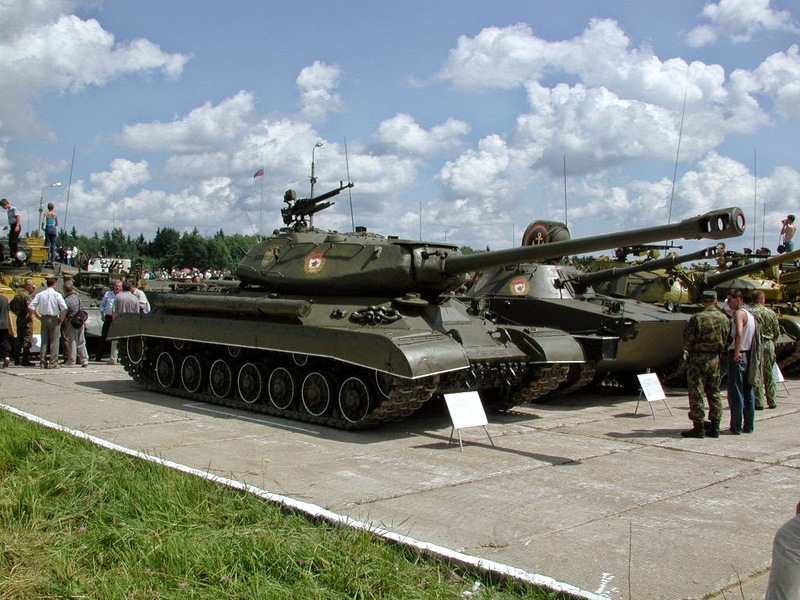 Originally named T-54 (1947), officially named T-55 in the early 1960s to account for the many upgrades done step-by-step until then. 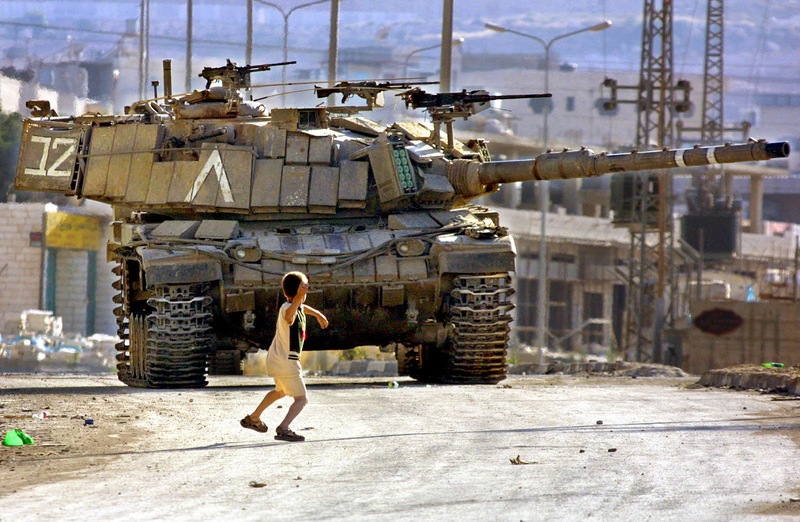 The most produced tank of all times. Versatile and good design for its era, still in use in some countries. 14 tons - 2,35 m tall, 6,36 m long. 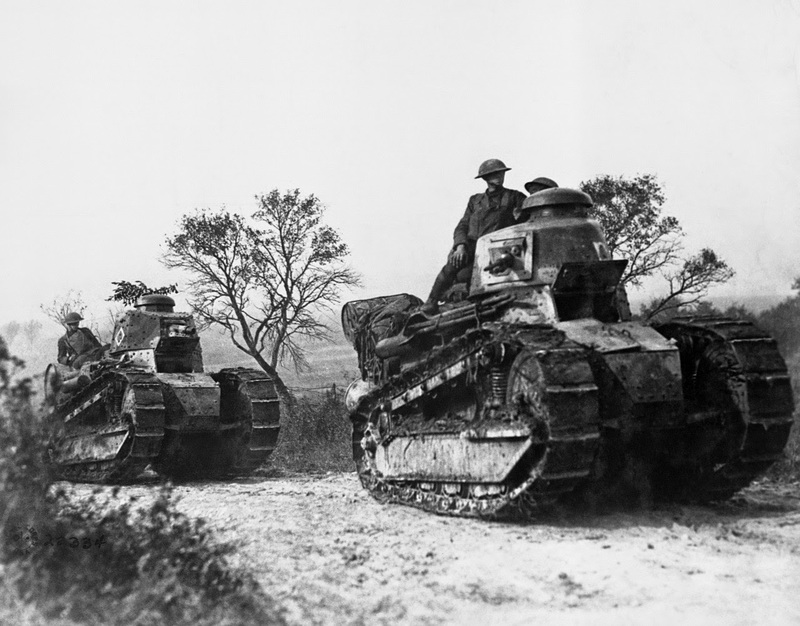 French light tank. 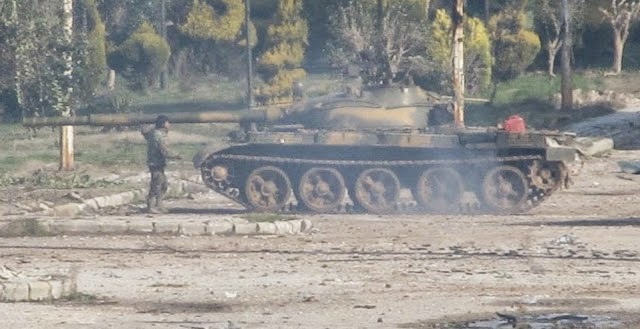 Instead of pointing just the gun up and down, the whole turret nods in a layout known as "oscillating turret". This allowed the installation of an automatic loading system, replacing a crew member with an automat. 49 tons - 3,18 m tall, 8,48 m long. 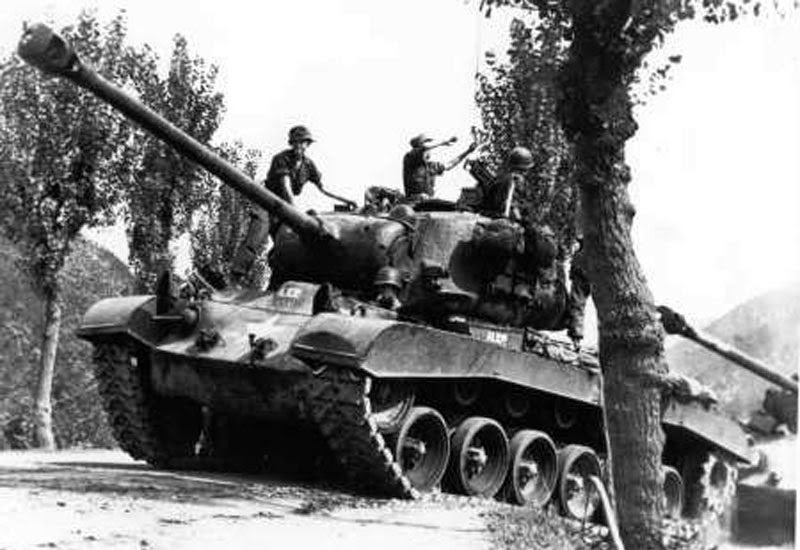 Replacement to the M26 Pershing. 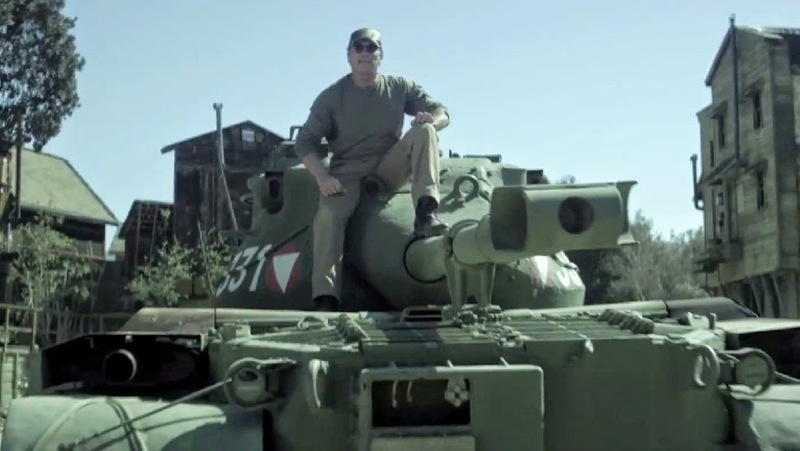 The tank Arnold Schwarzenegger served in in the Austrian army, and which he owns now. 45 tons - 3,1 m tall, 9,3 m long. 40 tons - 2,4 m tall, 9,34 m long. 42,5 tons - 2,62 m tall, 9,55 m long. 45 tons - 3,2m tall, 9,3m long. 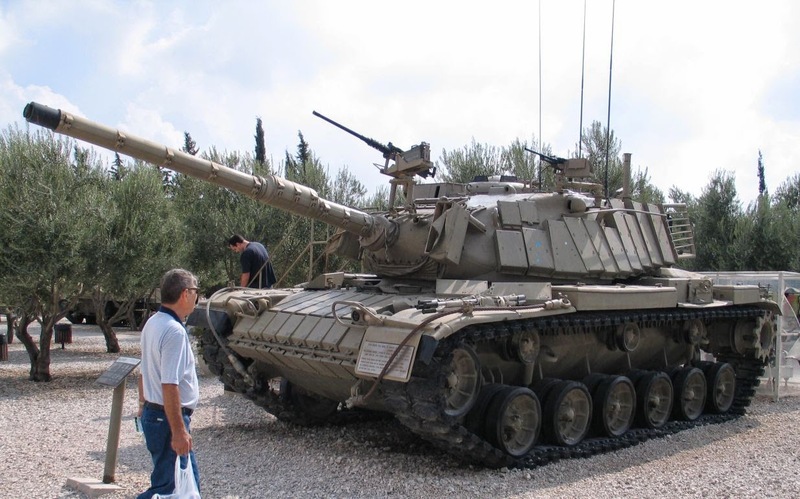 Israeli modernisation of the M60. 54 tons - 2,94 m tall, 9,83 m long. 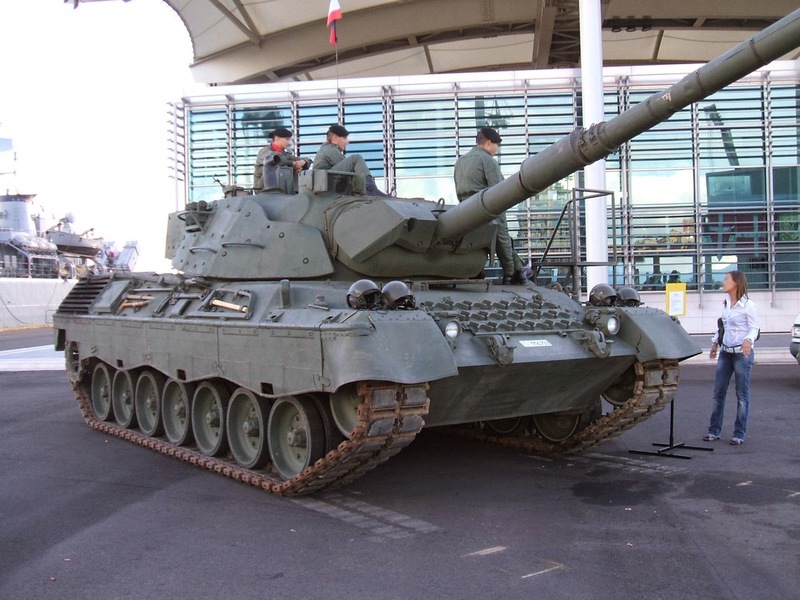 South-African upgrade of the British Centurion tank. 42 tons - 2,23m tall, 9,53m long. 61 tons - 2,86 m tall, 3,66 m wide, 9,77 m long. 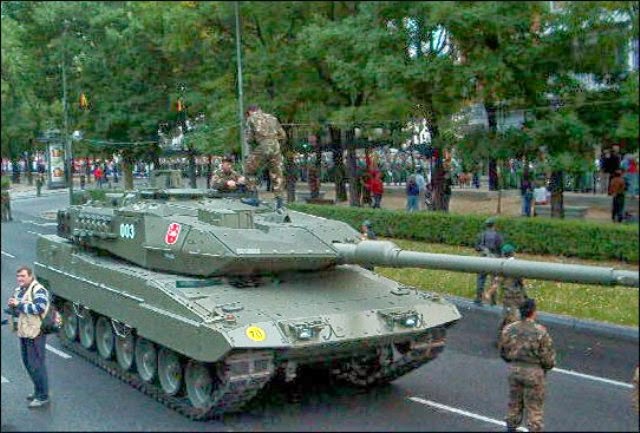 Leopard 2 - Germany, 1979-present. 2A4: 55-60 tons - 3 m tall, 9,7 m long. 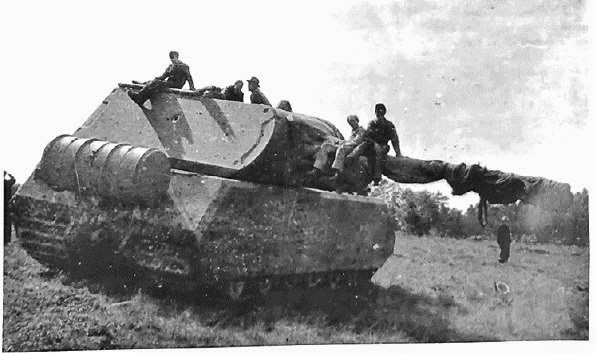 2A6: 60 tons - 3 m tall, 11 m long. 46 tons - 2,23 m tall, 9,53 m long. 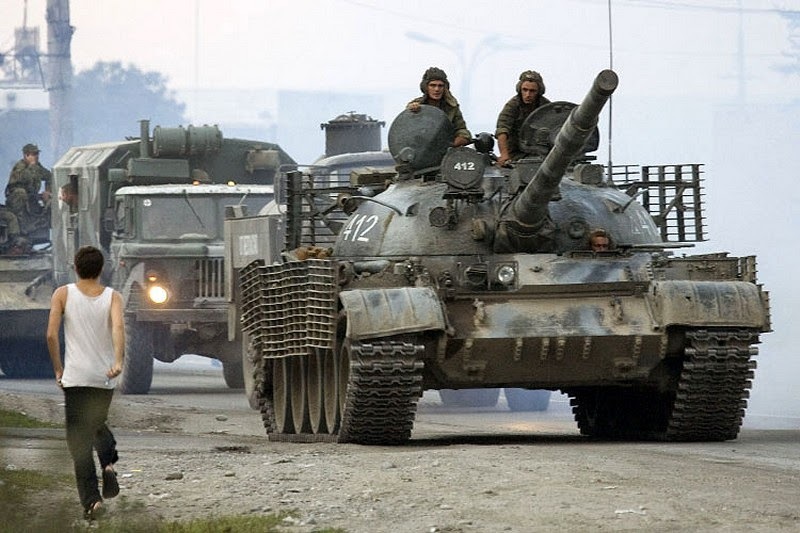 Upgrade of T-72. 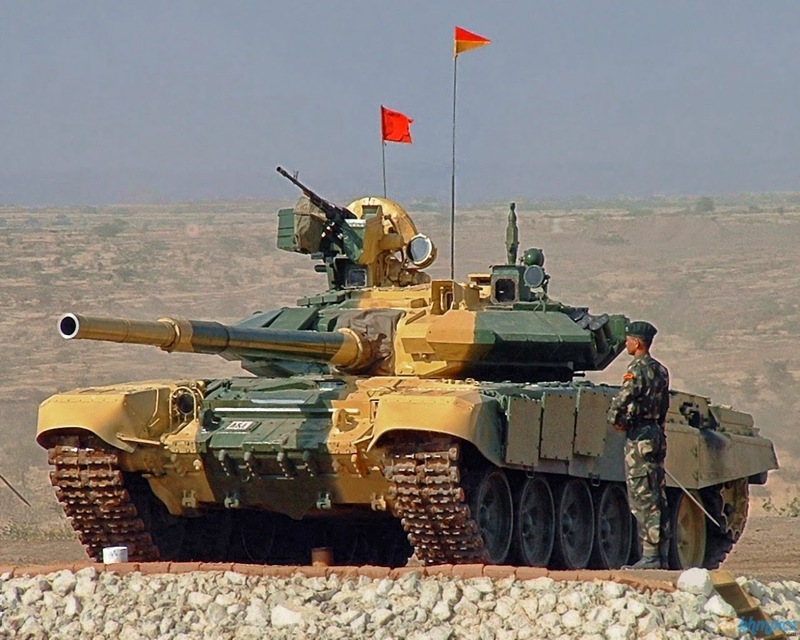 The picture shows an Indian variant. 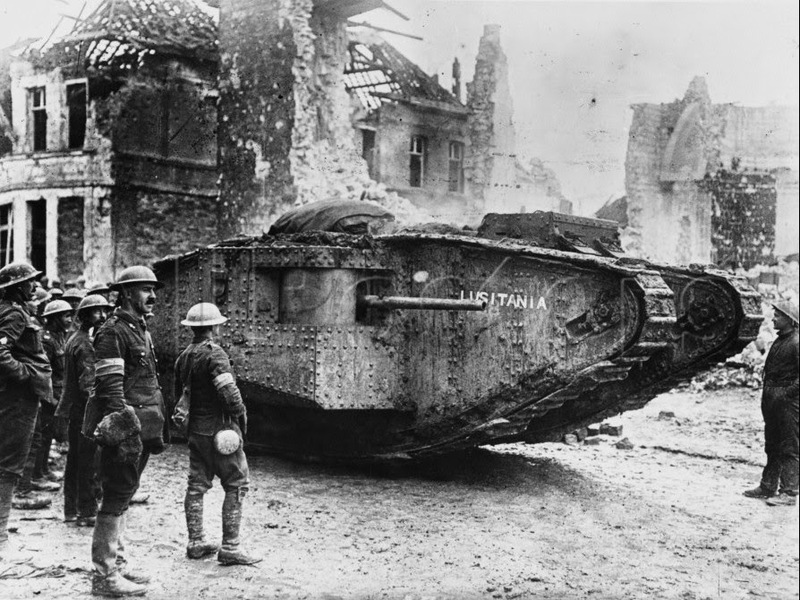 0 responses to "The history of tanks from 1916 to today"